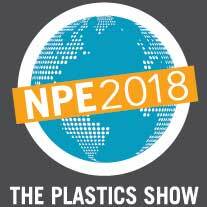 npe Archives • Domino Plastics Company Inc.
More than 65,000 professionals are expected to attend NPE2018. That’s roughly the capacity of Orlando’s Camping World Stadium (formerly known as the Orlando Citrus Bowl). NPE2018 has more than one million net square feet of exhibit halls filled with full-scale operating machinery and equipment. That’s equal to more than 17 football fields! Attending NPE2018 in May? Be sure to download the official NPE2018 Mobile App. Available in the Apple App Store and on Google Play, the app can help you enhance your experience at the event.